We took a minimalistic approach to designing the all new WHIT3 (White) Label glove: giving you more of what you need and less of what you dont. 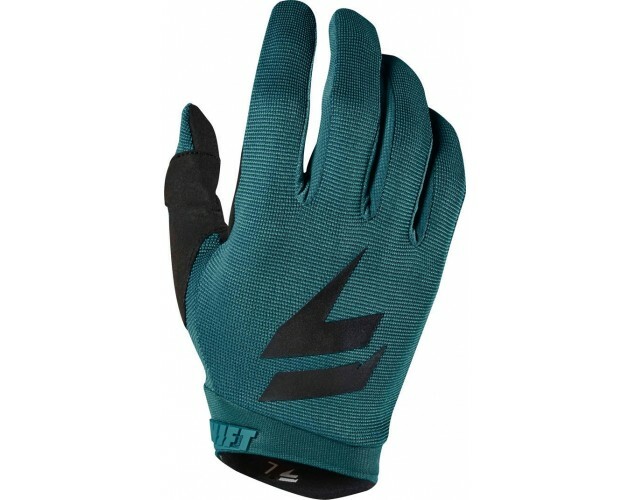 The result is a high-performance glove designed for core riders. 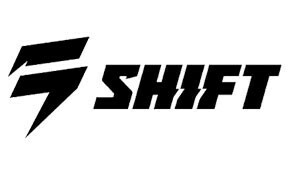 Everything unnecessary was stripped away, creating a lightweight, more comfortable glove. The top of the hand uses a 4-way stretch nylon for optimal movement and dexterity. 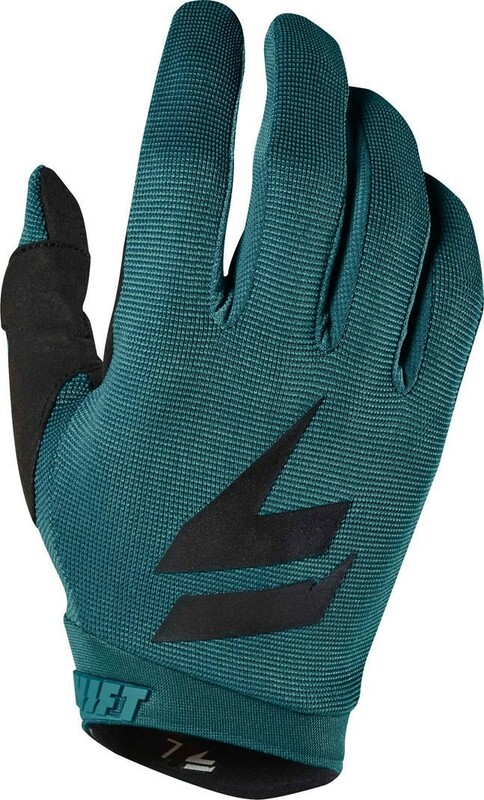 And a single layer padded palm provides extra cushioning while maintaining bar feel. When its time to get on the brakes, silicone grippers on the fingertips keep them from slipping. 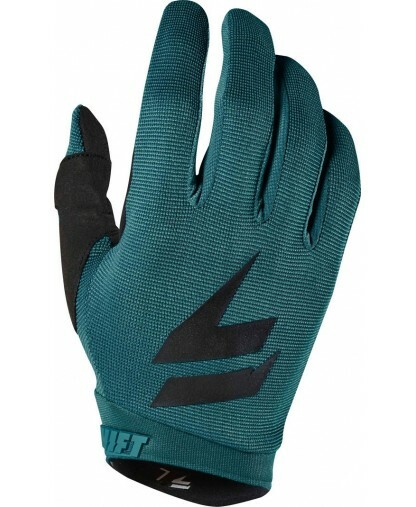 A compression molded cuff with hook and loop closure means you dont give the gloves a second thought once you slip them on they fit secure and stay in place all day.